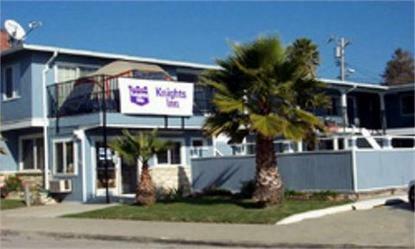 The Knights Inn Santa Cruz is set in the ideal location for the vacationing family. We are within walking distance of the beach and Boardwalk amusement park and within a 1.5 mile radius of the Historical Business and Downtown area. We are just 10 minutes from UC Santa Cruz.Knights Inn Santa Cruz has all nonsmoking rooms. Each room has a refrigerator and microwave. We provide a complimentary continental breakfast. Our outdoor pool is open during the summer season. Sorry, no pets allowed.